Believing it would bring good farming, Brindle villagers once famously tried to keep a cuckoo in their village by building a wall around its field - alas, it wasn’t tall enough!! 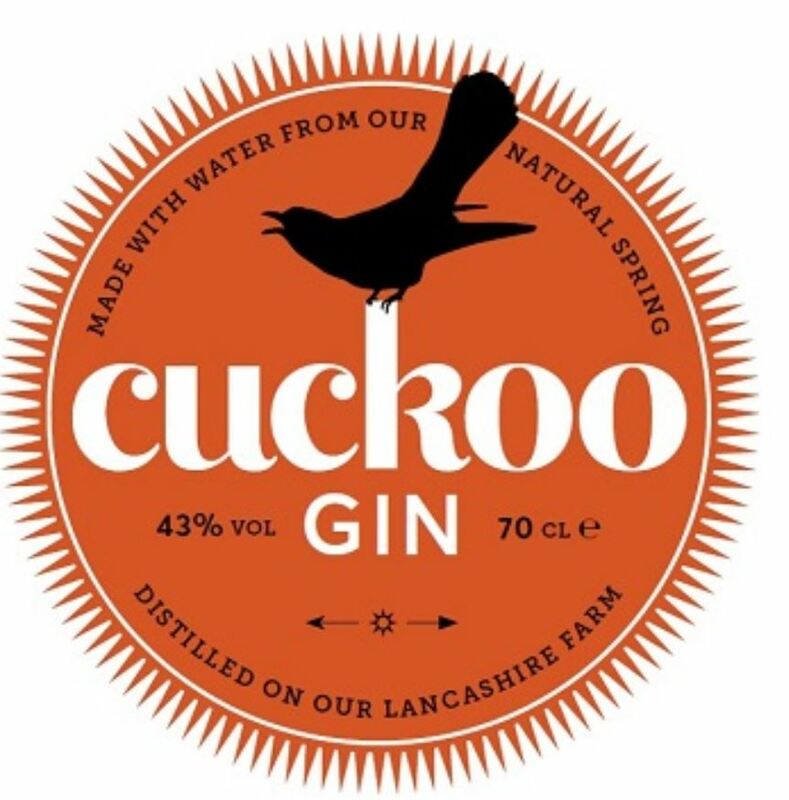 Inspired by Lancashire’s cheerful saying, “Hello, Sunshine”, Cuckoo Sunshine Gin is made with natural Lancashire honey, giving a natural, luxurious smoothness that sugar just can’t compete with. 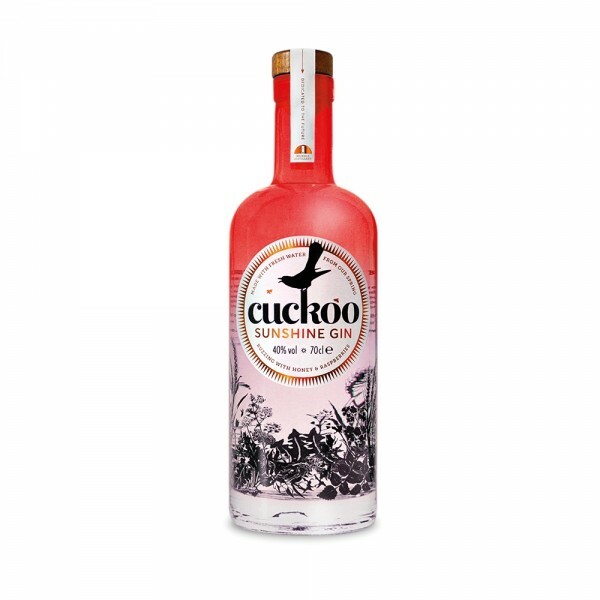 While the raspberry infusion provides a fruity burst that is clear on the palate, angelica, orris and cinnamon add a more traditional finish. Yum!